Does Liquimetal Coating last into the graveyard? 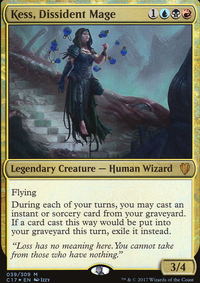 If i cast Twinflame on Bogardan Hellkite will the tokens also deal 5 dmg to target player? Do Heat Shimmer and Dualcaster Mage go Infinite? 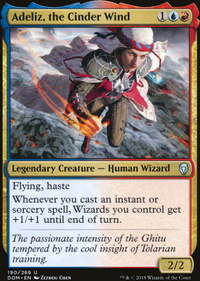 Does Naru Meha, Master Wizard and release to the wind create an infinite cast loop? I elected to put in the infinite Dualcaster Mage package with Twinflame and Heat Shimmer . I think you should probably drop Open the Armory in favor of Steelshaper's Gift since you have no Auras. 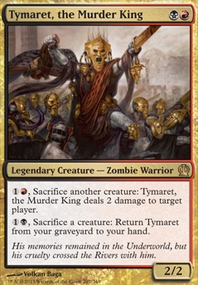 I like the idea of the Myrs in this deck even though I rarely like running them, but I'm not sure what to replace, Mox Diamond and one of the instants, maybe? Or ditch one of Twinflame/Heat Shimmer? 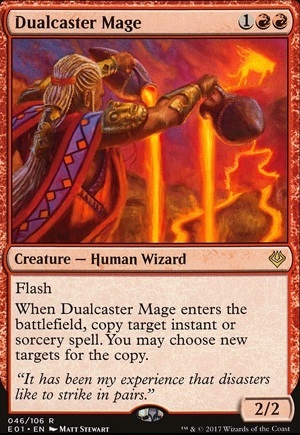 Via stack exploitation, you could either have a copy made for Dualcaster Mage or not. Since you seem to want a copy for the Dualcaster Mage , I will explain how you would do that first. You cast your Release to the Wind targeting Mirrorwing Dragon . The trigger to make copies goes on the stack. You respond to the trigger by flashing in Dualcaster Mage and his copy trigger goes on the stack. You allow the Dualcaster Mage ability to resolve making your single copy. The Mirrorwing Dragon 's ability resolves making a copy for each creature currently on the battlefield, including Dualcaster Mage since the group of objects an untargeted spell or ability affects is determined upon resolution. 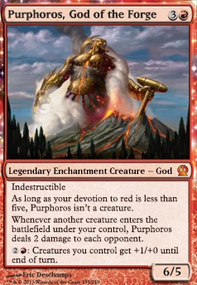 Another way to think of this is that if you flash a creature in after Wrath of God is cast, but before it resolves, then the creature will still be destroyed by Wrath. To not have Dualcaster Mage be effected you simply cast it after the copy ability from Mirrorwing Dragon resolves, but before the original spell does. 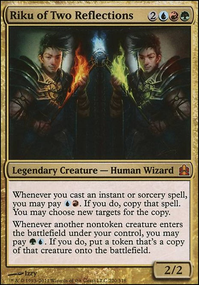 This way Dualcaster Mage was not on the battlefield to be a part of the set of "each other creature he or she controls" but has a target since there is still a spell to copy on the stack. 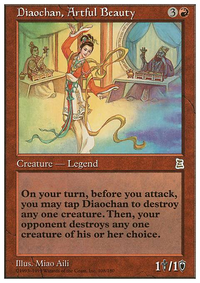 Kogarashi I would copy the original Spell that targets Mirrorwing Dragon with Dualcaster Mage for another target. The question is whether Mirrorwing Dragon also makes a copy of the spell for Dualcaster Mage , even if he is only on the stack. Mirrorwing Dragon only copies spells that have been cast. Dualcaster Mage is copying a spell on the stack, but the copy is not cast. So Mirrorwing Dragon will only create copies of the initial spell, not Dualcaster's copy. For effects that Mirrorwing will actually copy, they need to say "cast" in the effect. 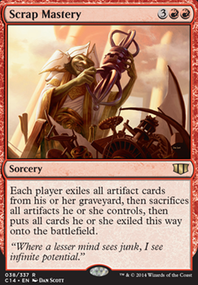 Isochron Scepter , for instance, has you cast the copies you make. The idea would be to cast Release to the Wind on Mirrorwing Dragon to "hide" my creatures if needed. 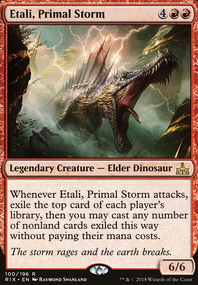 There also is combo potential with Peregrine Drake and Mnemonic Wall . With Dualcaster Mage i could also save an important artifact when I flash him after the Spell is on the Stack, but I would want to avoid letting him sit on the field. Hello together, I want to cast an instant targeting Mirrorwing Dragon . If I respond to it by flashing in Dualcaster Mage , does the Spell get copied by Mirrorwing dragon for Dualcaster Mage so I could target another card with Dualcasters copy and still get one copy for Dualcaster from Mirrorwing?